Residents of Anting Town will soon have even more reason to keep active with the creation of the new Vanke Anting Sports Park. Located in the Jiading district of Shanghai, the park aims to promote active lifestyles and sets a new standard to multi-generational public spaces in China. We were engaged by the leading developer in China - Vanke Shanghai to create the landscapes for the park, which spans more than 200,000square metres. The Vanke Anting Sports Park is the new setting for a diverse range of sporting and recreational activities for the entire community. In addition to formal sports, exercise and recreation spaces, it includes sites for community and family activities, nature play, a wetland interpretation centre and nature reserve. The park also facilitates learning for all ages through play, plants and gardens as well as community programs and activities. 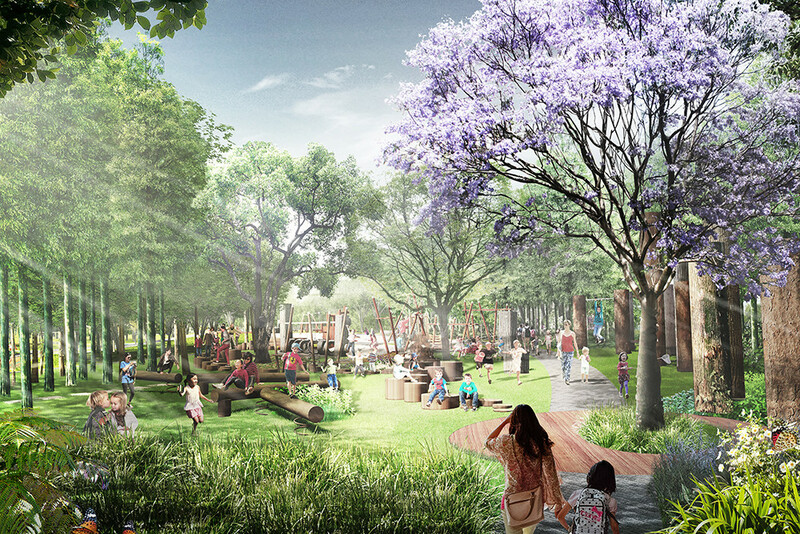 In addition to sporting and community activities, the park’s environment will also be a key attraction and there will be many opportunities for visitors to interact with the landscape. Exercise, social activities and a beautiful natural environment are three essential elements to wellbeing and this project establishes a new benchmark for what a sports park can offer to the community. 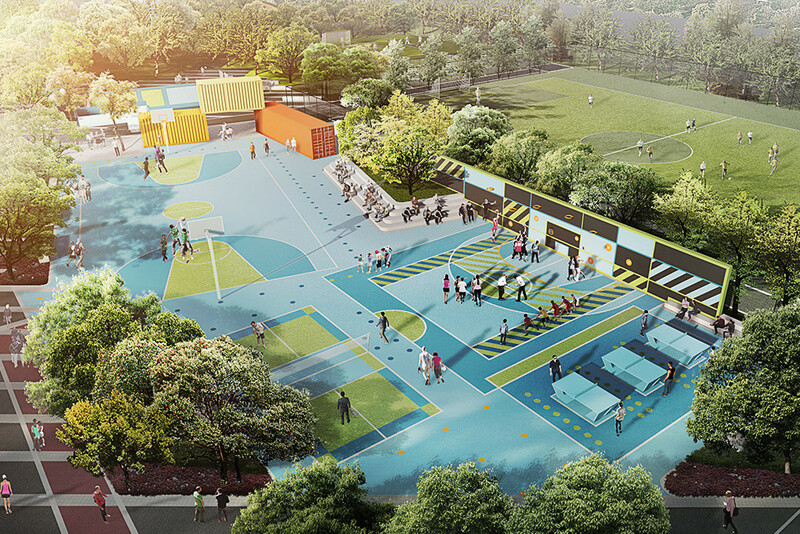 This positive contribution to the environment also demonstrates Vanke’s commitment to fostering energetic lifestylesin the communities and we look forward to creating a landscape that people can engage with in new and active ways.